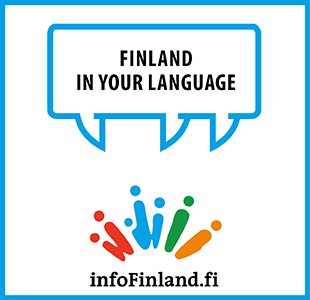 THE OPPOSITION PARTIES have announced they will submit an interpellation on the state of elderly care in Finland. The objective of the interpellation is to determine whether the government continues to enjoy the confidence of the Finnish Parliament. The government has two weeks to respond to the interpellation in a plenary parliamentary session, after which all lawmakers will discuss the state of elderly care and vote on whether they are satisfied with the government’s handling of it. The opposition parties also announced they have invited trade union representatives from the elderly care sector to shed light on the nature of everyday work in the sector in today’s Finland. Lindtman said the representatives had indicated that the situation has exacerbated noticeably particularly in recent years as a consequence of cuts in elderly care spending. “State subsidies to municipalities have been slashed, [and] the act on elderly services and staff requirements have been weakened in a situation where elderly care wasn’t in a good shape to begin with,” he listed. Anna-Maja Henriksson, the chairperson of the Swedish People’s Party, stated that all lawmakers have to be humble in the face of the current situation. “It has to be recognised that elderly care is not being carried out in the way that citizens expect it to be in today’s Finland. Every elderly person should feel safe around the clock. That’s not the case right now,” she commented.